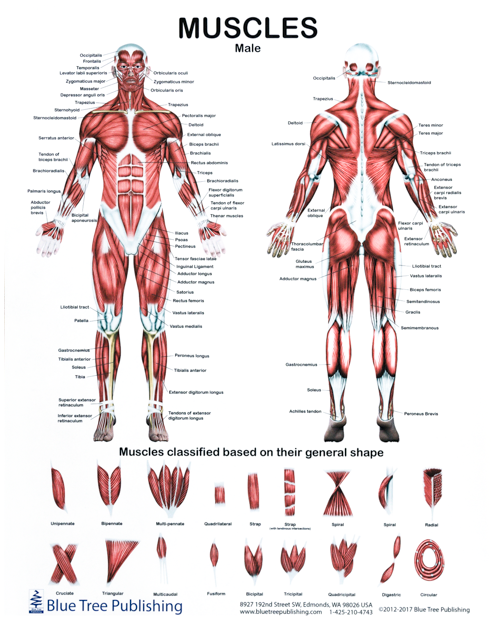 These four posters detail the muscular and skeletomuscular structures of the body. 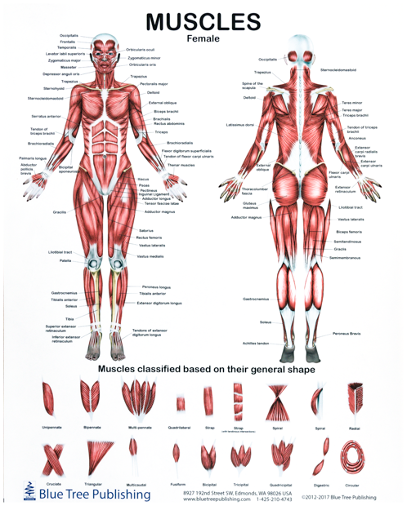 Each poster, shows individual muscles for both male and females, with front and back views. 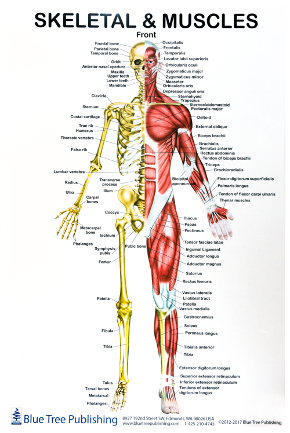 All posters are plastic and laminated and are therefore extremely durable. They are also perfect for dry-wipe markers for use in singing studio or classroom alike. 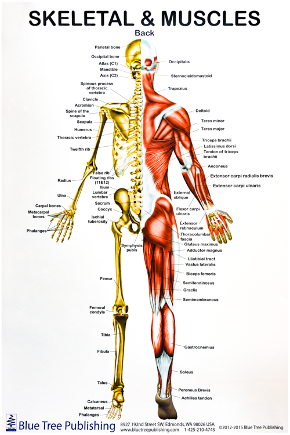 Click HERE to buy both Male and Female posters for only £40. Click HERE to buy the both Front and Back posters for only £40.